Physical Education has always been a major part of the schooling system, helping students maintain physical fitness while coping with their academic lives. Moon Kim has made fitness and the idea of helping others maintain it his lifelong ambition. “I’ve been in this industry for 10 years,” Kim said. “It started off as a hobby, working out at a young age, being into martial arts and just being physical in general. I didn’t realize my true calling until later on when I started spending time reading and learning about fitness, and it just became one of my true passions. Kim has been working at Kerr since the 2014-2015 school year. 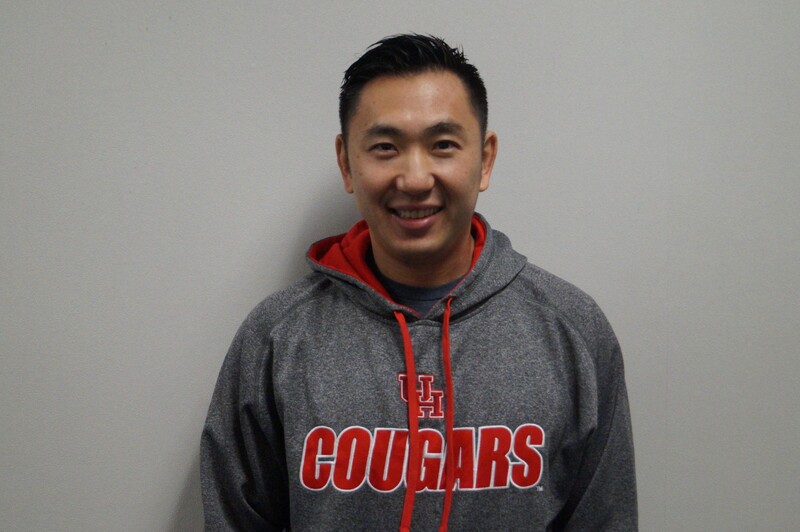 He has been helping students set and reach fitness goals and has dedicated all his time to spreading the message of being healthy and staying fit to all of the school. He constantly advices his students on how to stay healthy and happy through the power of fitness.